My Time and Date are not correct on my keypad. How can I change them? 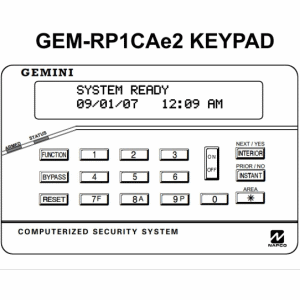 Click here for GEM-RP1CAe2 Keypad. 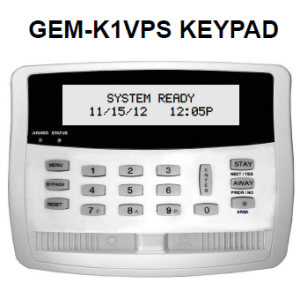 Click here for GEM-K1VPS Keypad. 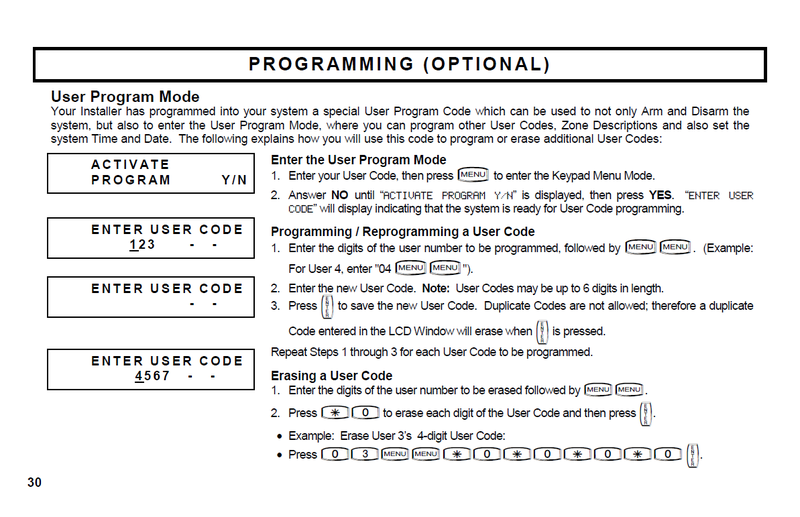 How do I change or add codes for users on my keypad? My keypad is beeping and the display reads COMM FAILURE. What should I do? A Communication Failure (COMM FAIL) happens when your security system can’t communicate with the central monitoring station via your phone line. Communication failures are most frequent when there is a power outage because the electric and phone lines are disrupted. 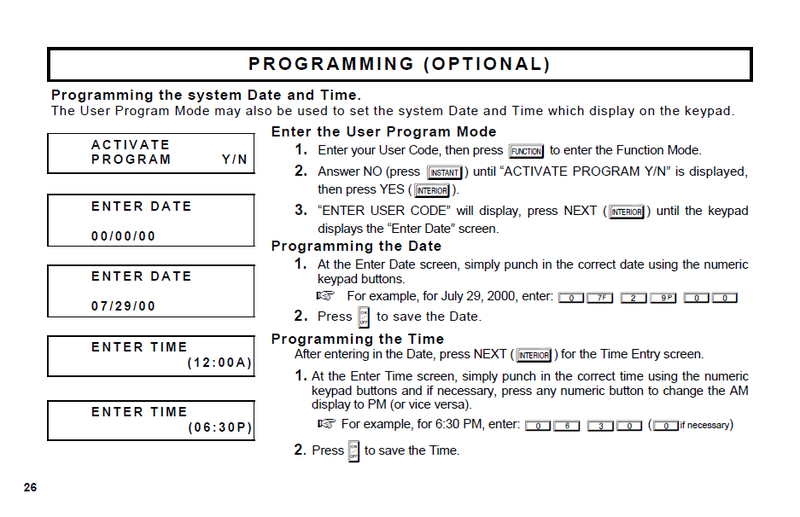 To correct, arm your system and trip the alarm purposefully once the power and phone lines are working normally. The monitoring center should call to alert you to the alarm. The COMM FAILURE message will then clear on its own. If the monitoring station does not call you and/or the COMM FAILURE message does not clear, please call the office to schedule a service call. The wire connecting your alarm system to the phone line or the connection to the cellular back up unit may have been damaged. If ALL else fails, PLEASE power your system down. TURN IT OFF! Do you have another question about how to use your keypad? 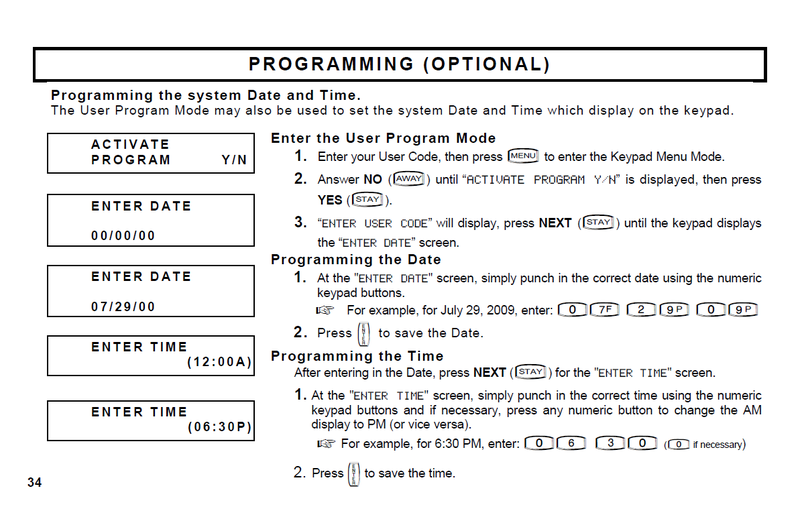 Click to download the PDF user manual for the GEM-RP1CAe2 Keypad. 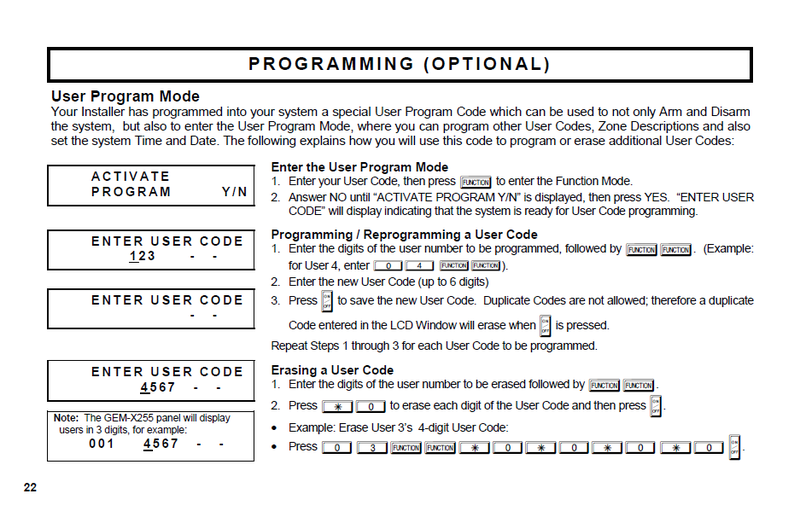 Click to download the PDF user manual for the GEM-K1VPS Keypad.